The Culinary Arts program is offered by the College of Coastal Georgia is a full catalog of associate’s degrees for transfer as well as a career associate’s degree in the University System of Georgia’s only AFC accredited Culinary Arts program. The course work in the Culinary Arts program includes but is not limited to theory and skill development in food preparation, hospitality management, purchasing and receiving, menu planning/design, food and beverage management, and sanitation. Completion of this program along with work experiences will make the student eligible for ACF certification. The student will acquire skills in Culinary Arts as well as management. Chef Steven L. Ingersoll, Assistant Professor of Culinary Arts, is a graduate of the New England Culinary Institute and was Camden County's 2009 Chef of the Year. 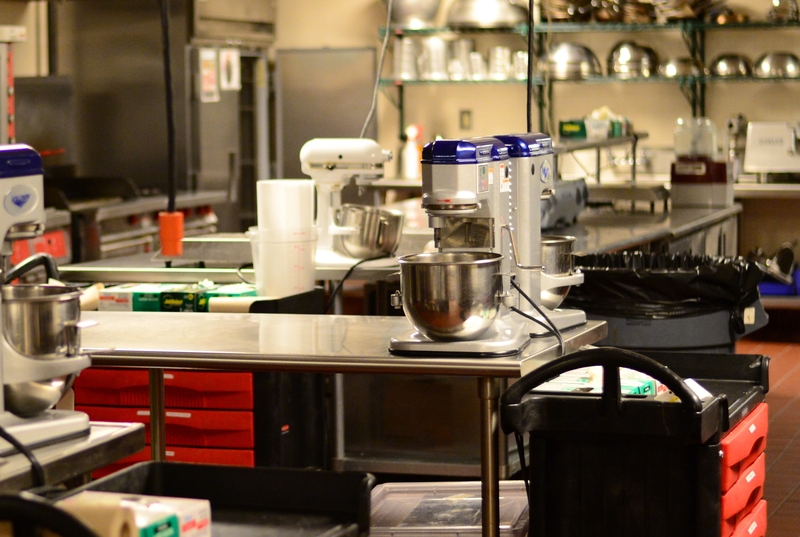 The Culinary Arts program is accredited by the American Culinary Federation. To learn more information contact our offices.